So here is the big news…I know its late, but I gotta put it out there. So my team of coaches and I on Team Dream Believe Succeed are putting together a combined online super accountability group. The awesome thing is, that this beginning group starting on the 2nd of February will prep you for stepping up to a new exciting program launching the end of February. Here is the opportunity and my goal as a coach. 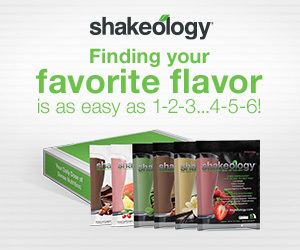 I’m looking for to help 10 people get started on their journey to living a healthy and fulfilling life. When: We’ll be starting on the 2nd of February. 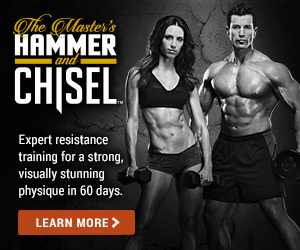 • A 21-day program of simple portion control and 30-minute workouts that anyone can do. • Simple, fast weight loss—no weighing food or counting calories, carbs, or points. If you are interested message me directly, or join my event here>https://www.facebook.com/events/842831769092605/ , and we can chat to see if this will fit your goals. Thanks for visiting my website. I am a Husband, Dad, Brother, and Friend. I love meeting new people & helping them get excited about health & fitness, accomplishing goals, and living a more healthy and rewarding life. My goal is to ensure you know why you are getting started in this journey. If you have a deep meaningful why when you get to the hard parts of the journey and it feels impossible and you want to quit...I can help you to remember your WHY. Why power will carry you on to victory.